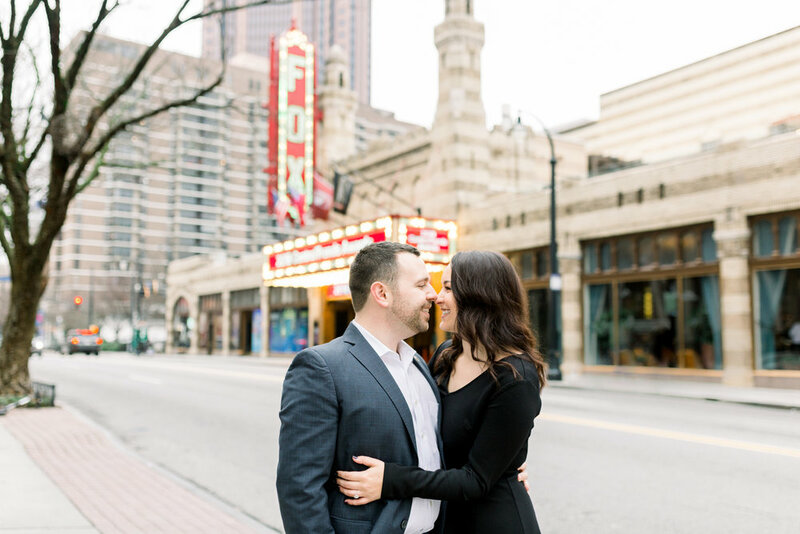 I can’t say that I’ve ever shot on a busy street before, but I’m so glad that Anna Cathryn and Phil wanted to start their engagement session at the Fox Theater in Atlanta! 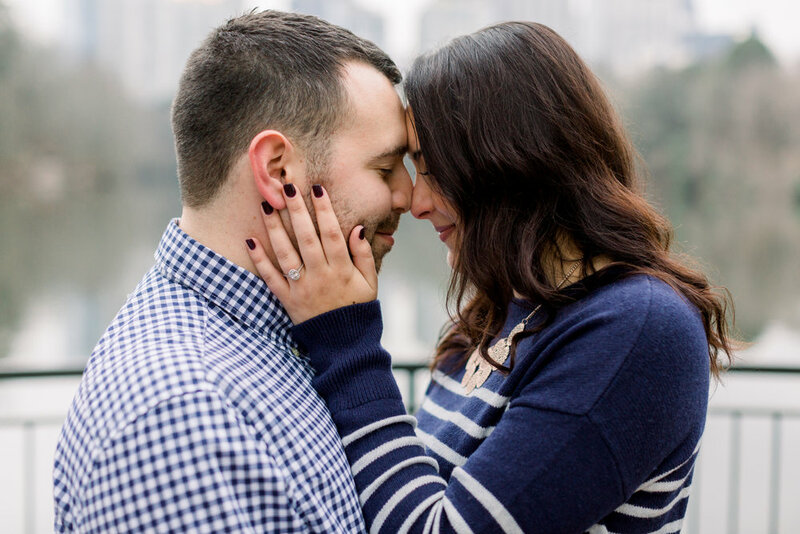 It’s so easy to become jaded by the bustle of the city after living in it for so long, but there’s so much character to appreciate once you look at it through a camera (and with such a cute and lovey couple!). 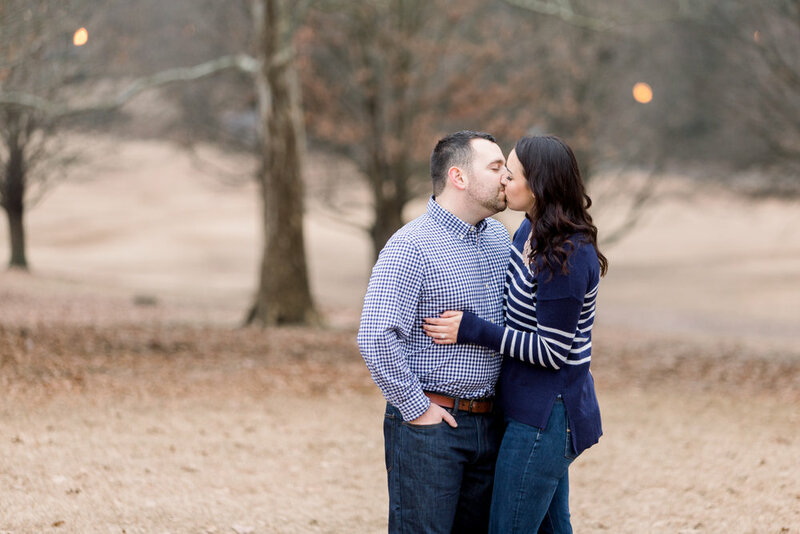 Anna Cathryn and I met when she was just a freshman at Georgia Tech, and now, seven years later, I’m so excited that she’s met the man she wants to be with forever! Phil, you must be one great guy to lock in this intelligent, witty, beautiful friend of mine. 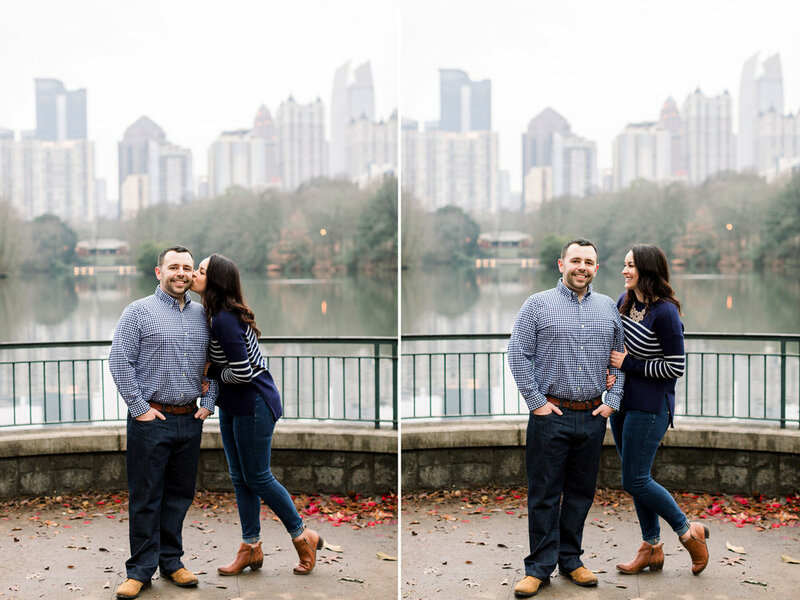 :) Thank you guys for toughing it through the cold and adventuring through the city and Piedmont Park with us!